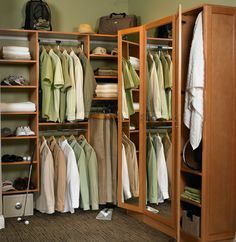 In this time of televised debates, there is no debating that if you want a great master closet, Chicagoland Home Products is the place to go. 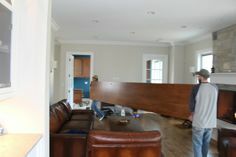 West suburban Hinsdale hosted the custom storage and window treatment pros and CHP delivered work worthy of several great sound bites. The project delivered a sure winner featuring an always popular white finish, with stylish shaker fronts, accented with square polished chrome handles. Crisp, clean and fresh — create a front runner every time. 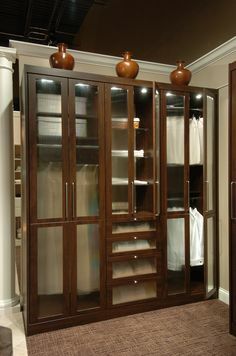 Floor-to-ceiling custom storage for footwear provides easy access to all your shoes with an especially nice way to flash those stylish heels and enjoy them even on days when they stay on the shelf. The bottom shelf offers extra height for boots with the same easy reach as given for all the other shoes. Right in the middle of one wall, a window provides a challenge and an opportunity. There are not many options for vertical development but nothing beats the natural light that the window provides. Just below the window, Chicagoland Home Products places a bench with open shelving so no space is wasted. 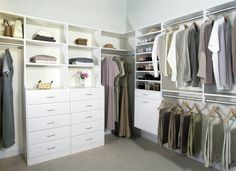 You are always correct with a side for him and a side for her and this master closet provides just that. 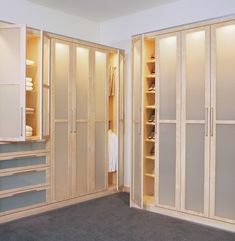 Divided they store in the roomy opportunities found in this closet application. 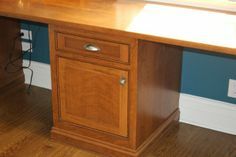 Finally, how about, a hutch bank? Doors on the top conceal that which needs to be kept hidden. Drawers glide open with the command of a finger. 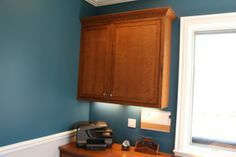 The space between the drawers and the doors allow a countertop for staging and extra open storage. If a poll was taken, CHP would come out a winner on this and every project, promising to do what their client wants and then delivering on that promise with quality and affordability. Spring is near. It is a great time to contact Chicagoland Home Products. 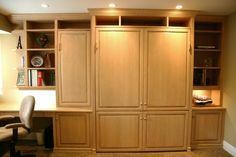 Don’t debate it any longer, call today for all your custom storage and window treatment projects.